There is another post below but I just need to share this prayer request. 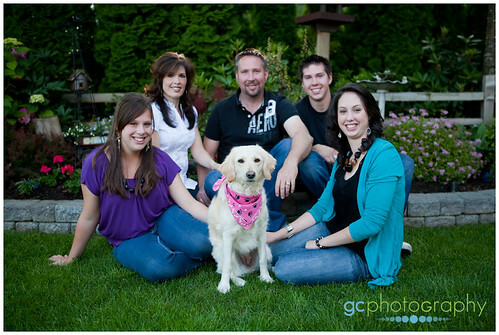 This is the family that I offered to take pictures of a few weeks ago. The kids attend the school that we teach at. Sheila, this beautiful, young mom, was diagnosed with terminal cancer almost two months ago. She is a private person so I won't post any more of the pictures that I took but sometimes it helps to have a picture to go with a prayer request. She has `too many tumours to count' according to her doctors and has been doing so well up until the past few days. She is now in a huge amount of pain. I do know in some sense what this family is going through as I had to watch my mom go through this. So, if you're about to say some prayers tonight, please pray for Sheila and her beautiful family. it's been a number of years since I've seen Sheila, and i've never met her family - so thanks for showing this picture...what a beautiful family, and what an incredibly difficult thing to be going through. Our family will definitely be praying for them. I have been since reading in Connections. Thanks so much for posting the photo- it really helps.